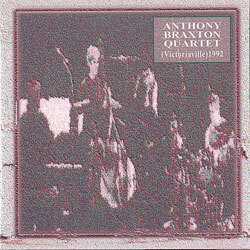 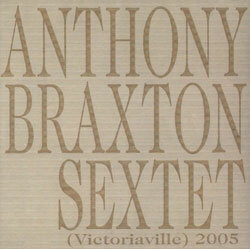 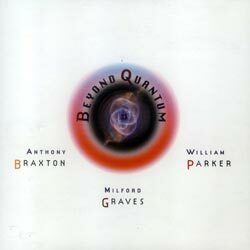 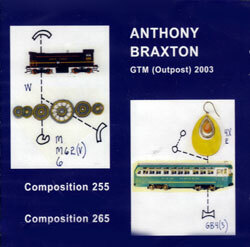 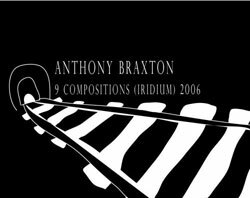 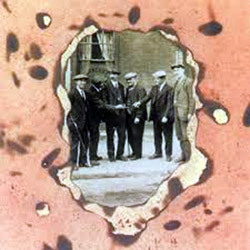 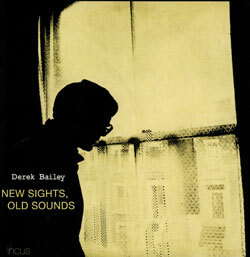 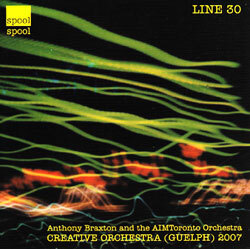 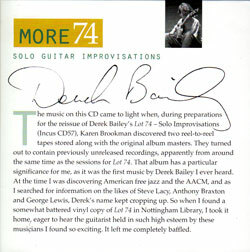 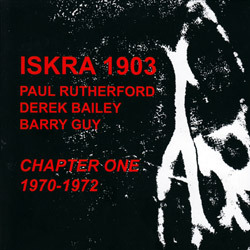 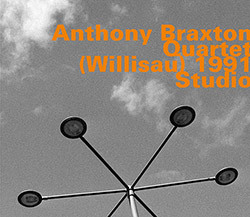 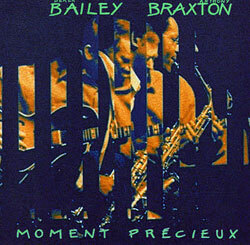 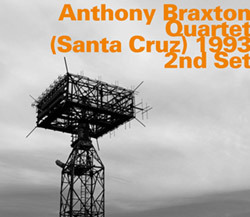 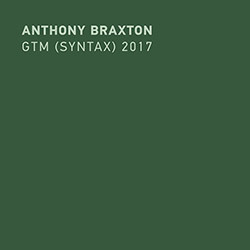 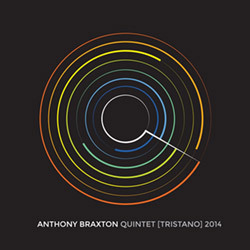 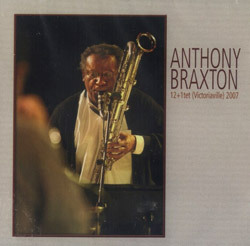 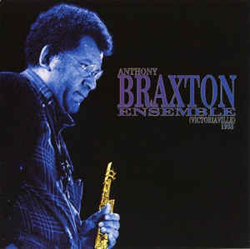 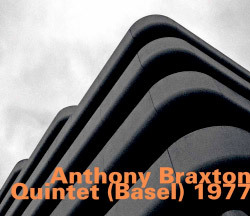 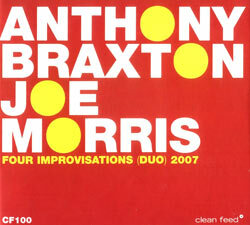 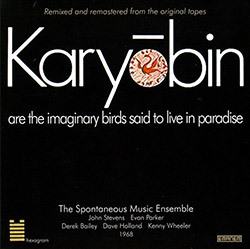 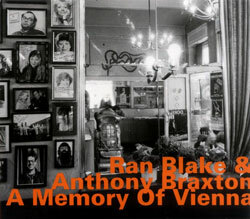 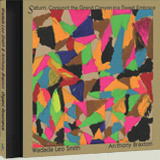 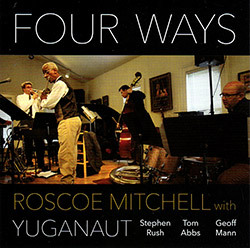 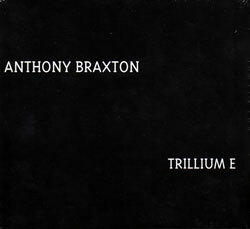 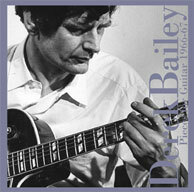 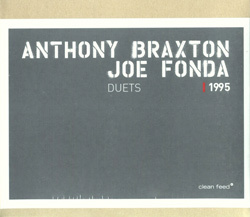 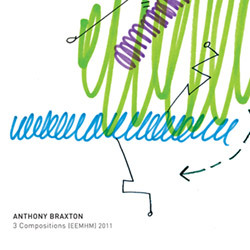 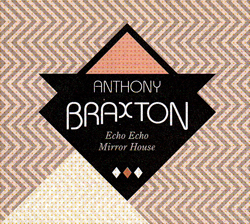 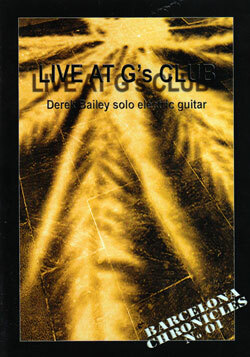 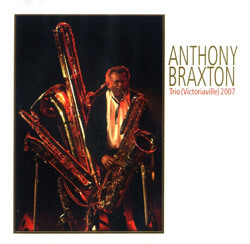 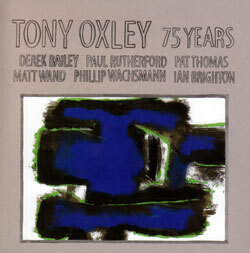 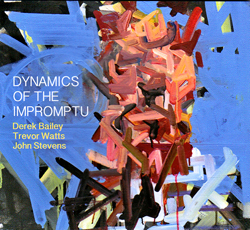 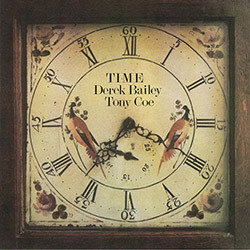 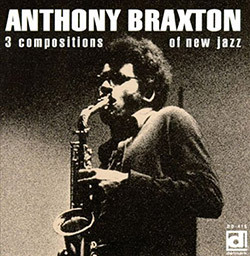 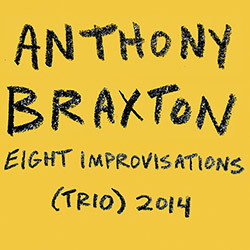 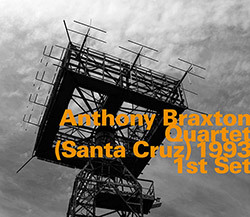 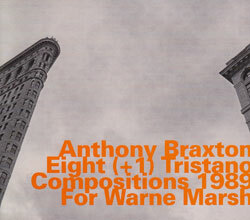 Reissuing the 1984 album of the live collaboration between New York multi-reedist Anthony Braxton and UK free improvising guitarist Derek Bailey, caught in performance at the Royal Hotel, in Luton, England in 1974, and originally intended to be released as two volumes; here the first volume and never-released second volume are in one newly mastered double LP. 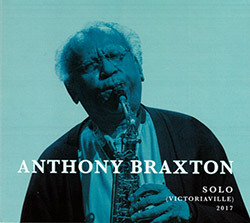 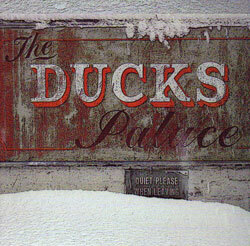 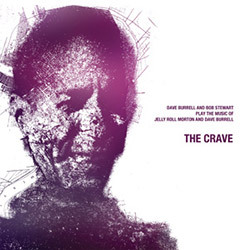 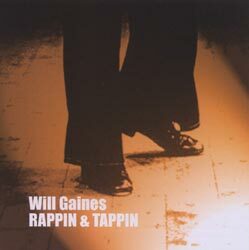 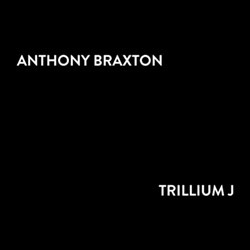 Recorded live at the Royal Hotel, in Luton, England on July 2, 1974, by Tim Powell. 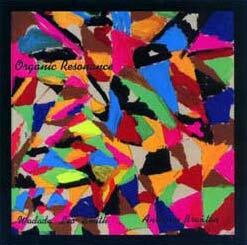 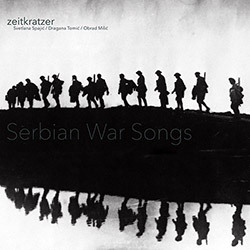 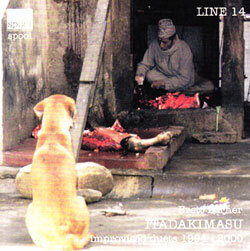 Remastered by Rashad Becker. 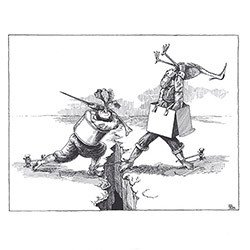 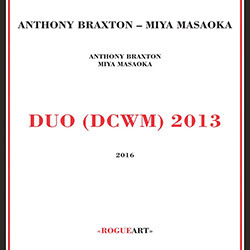 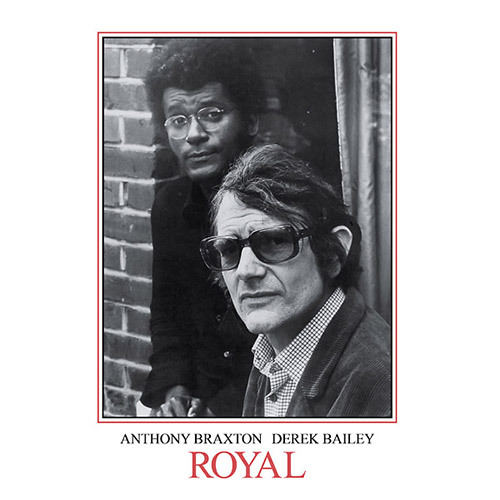 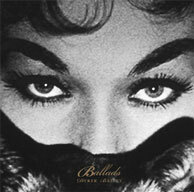 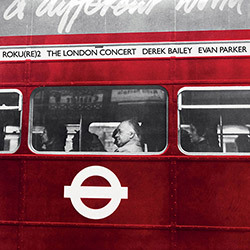 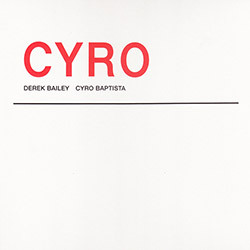 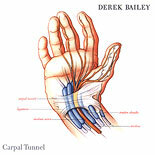 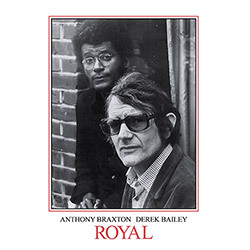 "A reissue of Derek Bailey and Anthony Braxton's Royal, expanded to include both intended volumes. 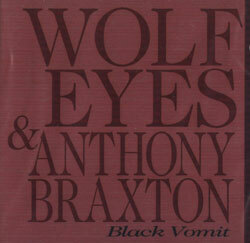 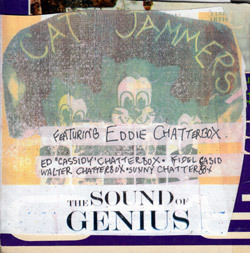 Volume 1 was originally released in 1984; the second volume was never issued. 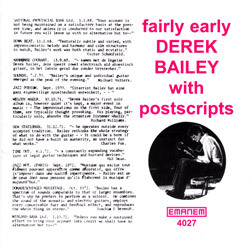 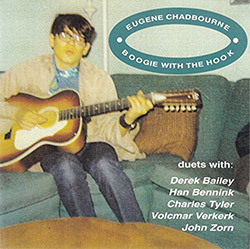 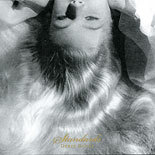 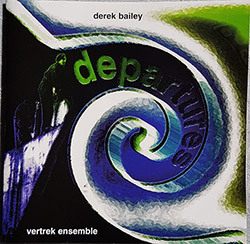 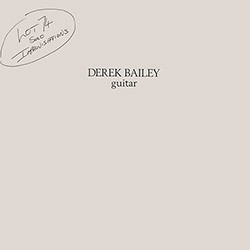 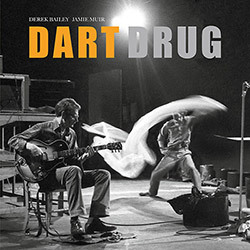 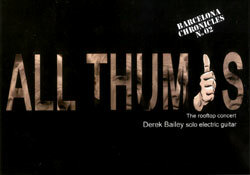 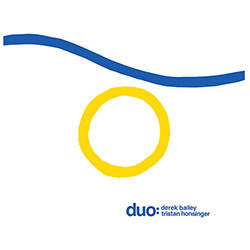 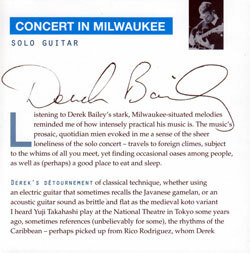 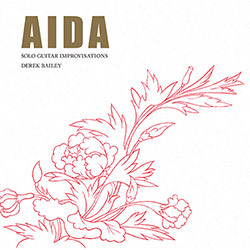 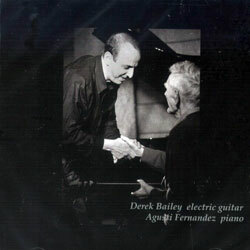 The second release in a series of collaborations between Honest Jon's Records and Incus: three double-LPs of the legendary free-improvising guitarist Derek Bailey, solo (HJR 200LP) and in duos with Anthony Braxton and Han Bennink (HJR 202LP), augmenting the original releases with marvelous, previously unissued music.